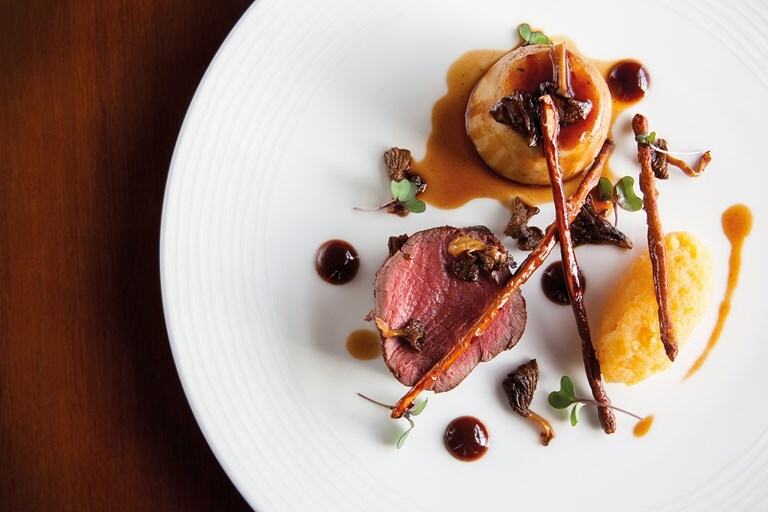 This mouth-watering venison recipe from Graham Garrett is full of different textures and flavours. For an added crunch, the chef makes homemade Twiglets, which are surprisingly easy to make and add a touch of nostalgia to the finished dish. Sika deer is of Japanese origin and has a rich, gamey flavour.